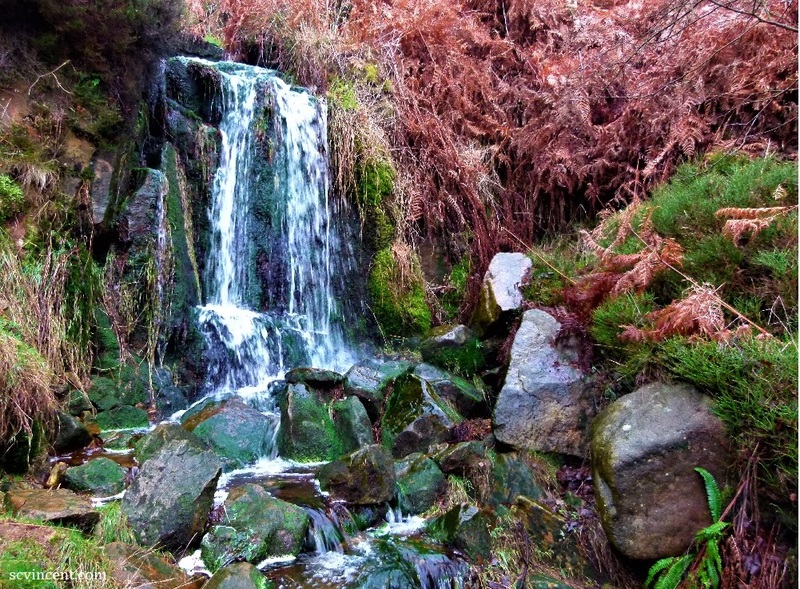 This entry was posted in #writephoto, creative writing, flash fiction, miscellany, prompt. Bookmark the permalink. Just knew you’d take this to another level! Love it His Geoffleship!!! Wow! When molecules get so chummy it often causes terrible surface tension, but you made it work here Geoff. and well done. Oh dear, I hope that’s a good thing! Weee!! How exciting and fun! Excellent piece!! Oh, this was really good!! Thanks Jennie, love to find the absurd! Ha ha ha, the lifecycle of a water molecule. So much fun. I think molecules need a voice! Love it, Geoff. What a great way to make learning about the water cycle interesting. My new flash learning programme!